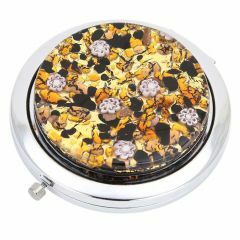 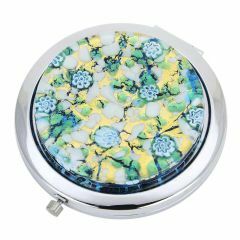 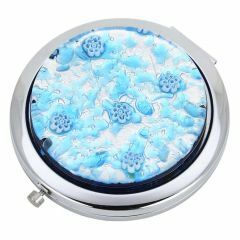 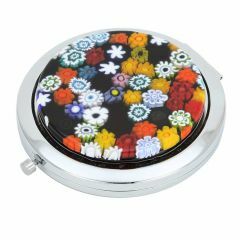 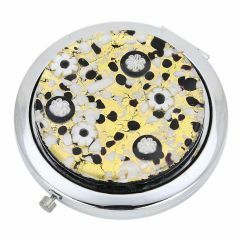 Murano Glass Compact Mirrors are fine unique accessories lovingly handcrafted by talented Murano Glass artisans. 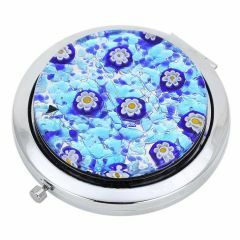 Created by experienced masters in Venice, Italy, these Murano Glass compact mirrors make a perfect gift for every woman who values Italian artistry and Venetian elegance. 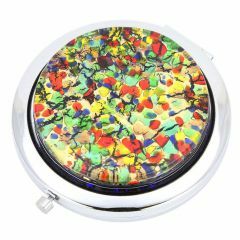 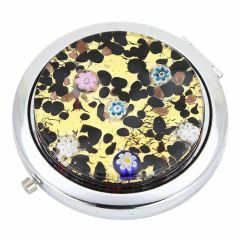 Designed to fit in even a small purse, these Mirrors feature famous Murano Glass techniques, including Millefiori and Vetro a Lume (Lampworking) on their covers, blending modern convenience with a thousand-year-old Venetian glass-making tradition. 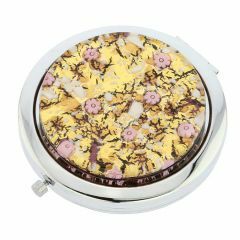 Beautiful Venetian Designer Compact Mirrors with their fine Murano Glass covers will complement your style and add a touch of Venetian glamour to your everyday life.